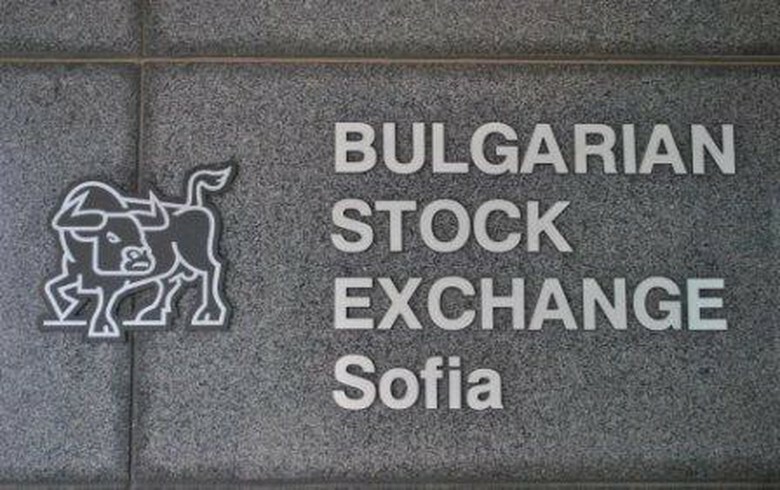 SOFIA (Bulgaria), February 5 (SeeNews) - Bulgarian Stock Exchange indices ended higher on Tuesday as blue-chip lenders Central Cooperative Bank (CCB) [BUL:4CF] and First Investment Bank (Fibank) [BUL:5F4] saw hefty increases in their share price. CCB shares ended 2.03% higher at 1.51 levs, while Fibank added 1.97% to 3.62 levs. The only other blue-chip gainer on Tuesday was construction company Trace Group Hold [BUL:T57], which closed 0.71% higher at 2.82 levs. The benchmark SOFIX index, which tracks the 15 most traded and capitalised stocks on the market, rose 0.11% to 579.06 points. The two lenders were also among the top gainers among members of the wider BGBX40 and the equally-weighted BGTR30. The BGBX40 gained 0.32% to 114.88 points, while the BGTR30 grew 0.21% to 492.22 points. The BGREIT index, which tracks real estate investment trusts, closed 0.10% lower at 120.40 points solely due to a 0.51% decline in the share price of Advance Terrafund REIT [BUL:6A6]. Total trading turnover plunged further, to 111,000 levs ($65,000/57,000 euro) on Tuesday from 131,000 levs in the preceding trading session.